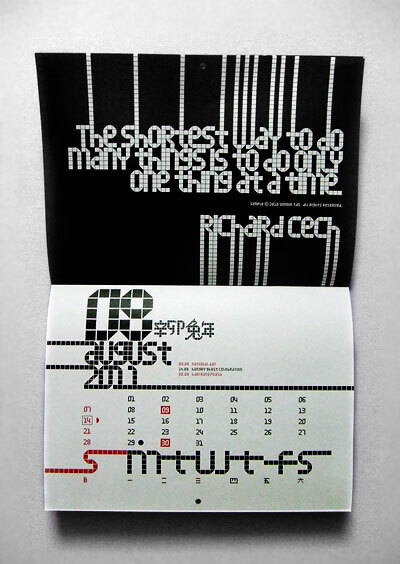 Rue is featured in Slanted - Typo Weblog & Magazin based in Berlin. An issue in Women, Typography, Design. - head spinning and blurry-eyes inducing. - something weird happens when the font is used in text. - I feel something happens when I read. - there is a kind of musical pace. - looks like toilet mosiacs. PS: Helps me sieve out my target audience too. I like how Veer handle Rue; the marketplace font. Introducing Simple - The Bilingual Font. The vague motivation about simple is that it would be somewhat ‘pixel’-based. The idea was conceived in the beginning of 2010. The drawings came in around April during my convalesce. Richard Dawkins’s ‘selfish Gene’ played a big role in molding my thoughts of the typeface as a game of successful replicators* that propagate itself into various forms of surviving vehicles**. The process of simple began with the usual alphabets followed by a series of icons and soon it was an avalanche of Chinese characters. The pool of proposed Chinese characters were loosely determined by the needs of a lunar calender. 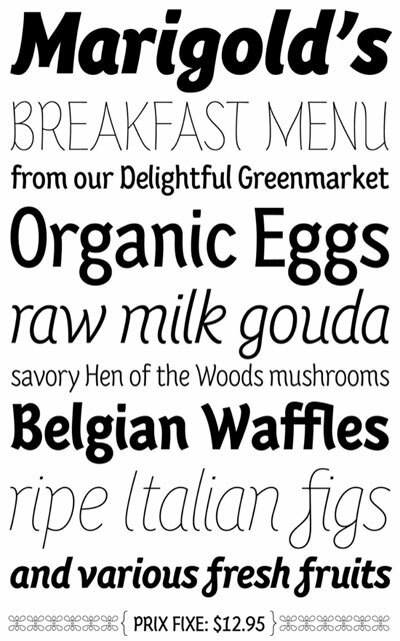 In a nutshell, simple is a single-weight, minimal, grid-based San-serif display. Prudent with details and sturdy in form, the geometrically-driven structure marks the foundation of a cross-cultural assortment of Latin alphabets, Chinese characters and thematic icons. After months of extensive typesetting, simple is also realized to be well-catered for use in graphical information design in games and tournaments, logotypes, advertisements and headlines. The search for a new printer... IS ON!!! After making so much fuss about the paper-direction for the content pages, they eventually still get it WRONG for the cover. HOPELESS! I am drowning in my own bubbles. like the euro is taking another plunge, of sorts. Apparently, yoga does not help in moments like this.